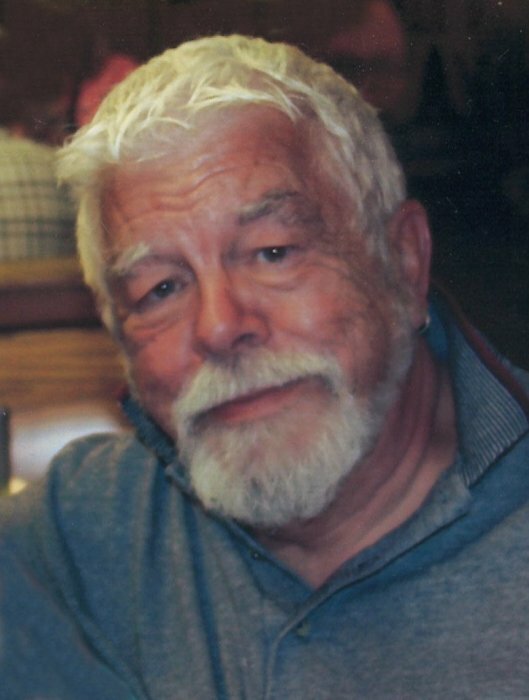 Maurice J. Turcotte, 84, of Noblesville, passed away on Monday, March 25, 2019. He was born on February 3, 1935 to Edmond and Lillian (Pontbriand) Turcotte in Central Falls, Rhode Island. Maurice is survived by his wife of 60 years, Barbara H. Turcotte; son, Robert Turcotte of RI; daughter, Anne-Marie Harrington of IN; daughter, Beth Newman of IA; sister, Elaine St. Laurent and her husband, Wilfred of RI; sister-in-law, Carol Lizotte of IN; 8 grandchildren; and 7 great-grandchildren. In addition to his parents, Maurice was preceded in death by his loving daughter, Robin-Ann Turcotte. Maurice was a member of Northview Church Carmel and was a former member of Christ the Savior Lutheran Church. He worked as a graphic artist, taught art in his studio, and exhibited his work throughout New England and in local Indiana galleries. He was a Charter Member of the Gaspee Day Committee and served as president of the Warwick, RI Arts Foundation. Maurice served as a docent for the Indianapolis Museum of Art. Please join the family for a gathering, celebrating Maurice's life to be held on Sunday, March 31 from 2:00 pm to 4:00 pm in his daughter's home at 14849 Windsor Lane, Noblesville, IN 46060. A Memorial Service will be held at Quidnessett Baptist Church in North Kingstown, RI on April 27th at 1PM. A private burial will follow the service. In lieu of flowers, contributions may be made to Premier Hospice Carmel, 11550 North Meridian Street, Suite 375, Carmel, IN 46032. The Turcotte family has entrusted Randall & Roberts Funeral Homes of Noblesville with arrangements.